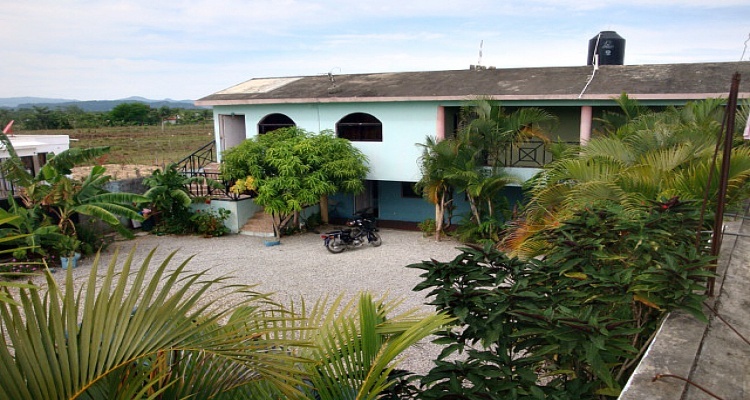 Small Hotel , Great potential!! 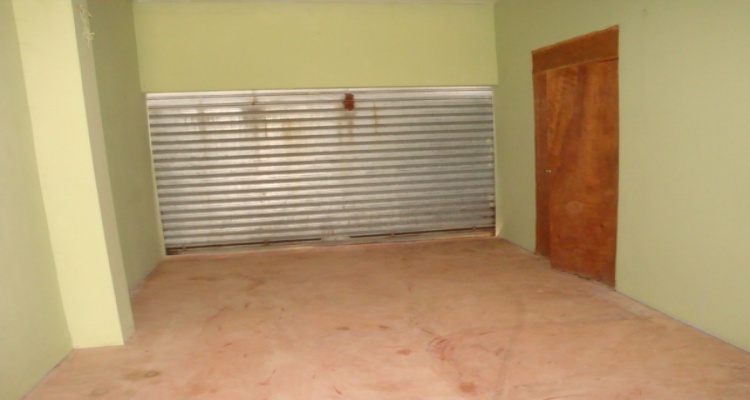 You want to move the DR and have a small successful business? 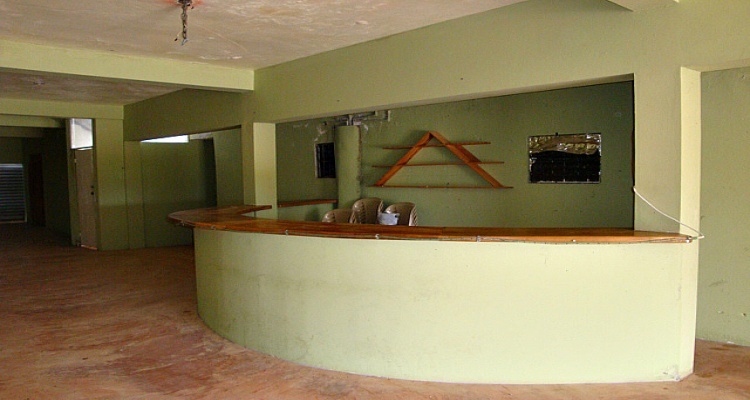 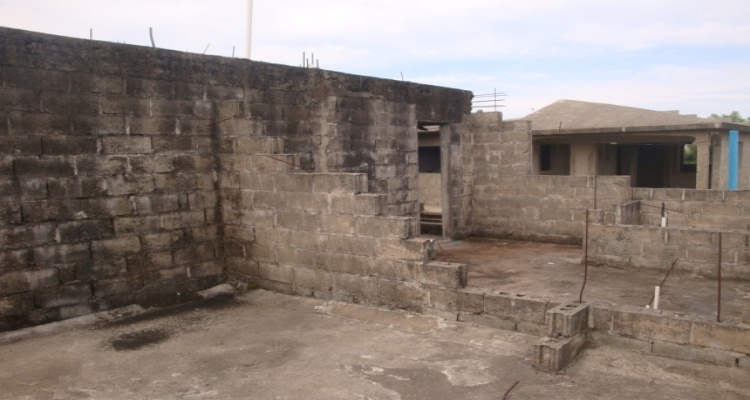 This is the property for it; there are 9 rooms ready, an apartment of 1 bedroom and a big bar that can hold 500 people. 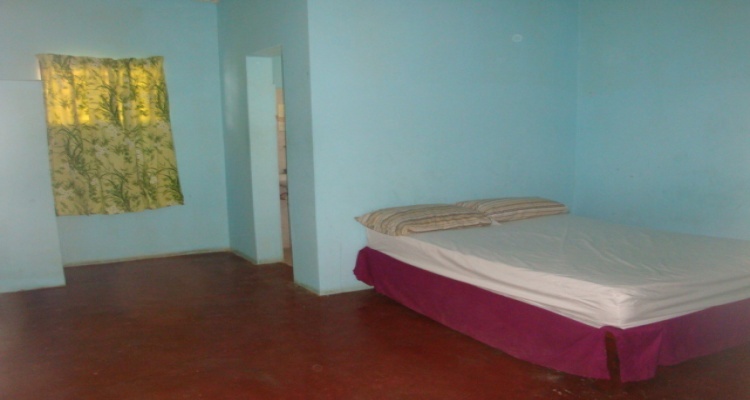 Also there are 6 rooms half way finished and space for 5 more rooms and a swimming pool. 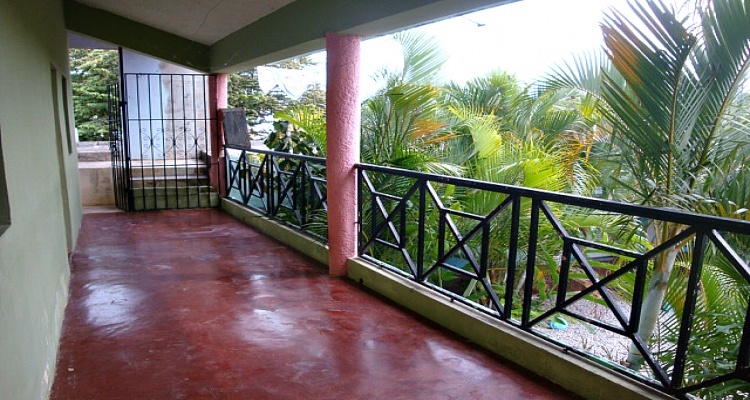 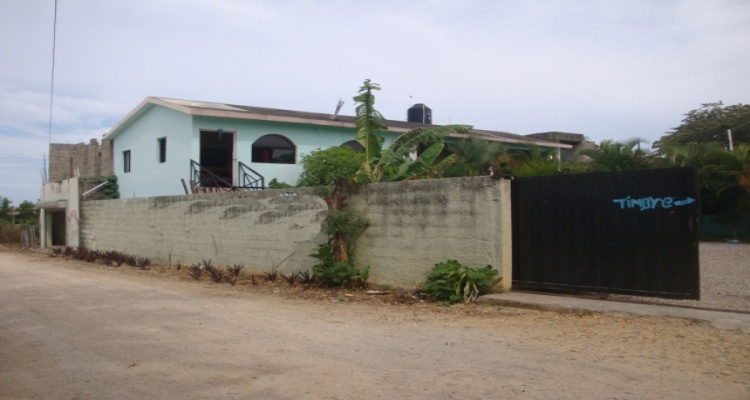 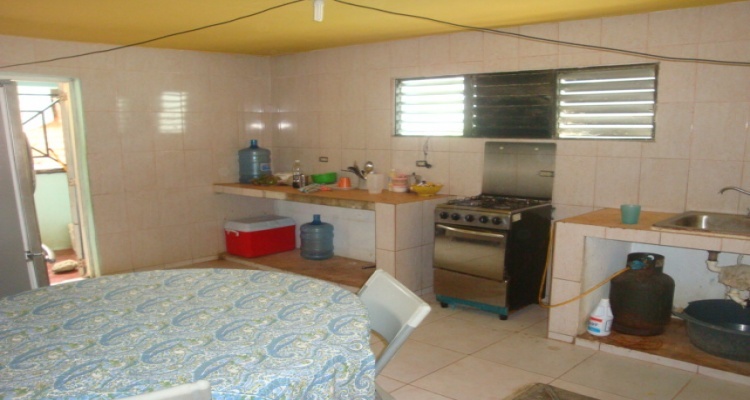 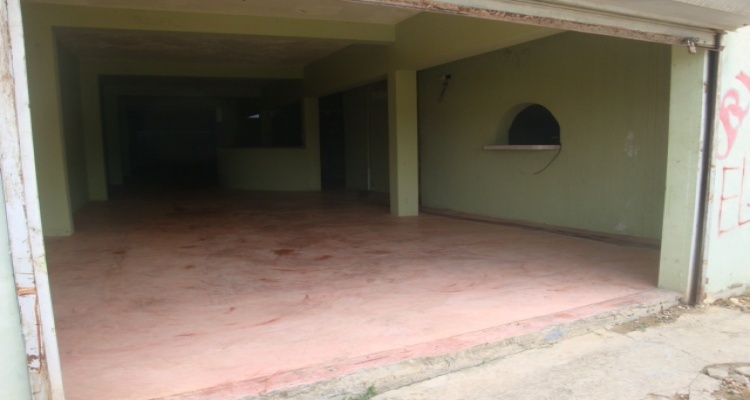 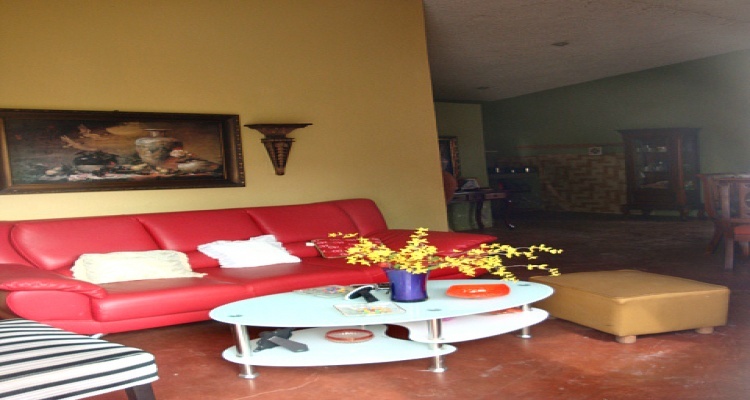 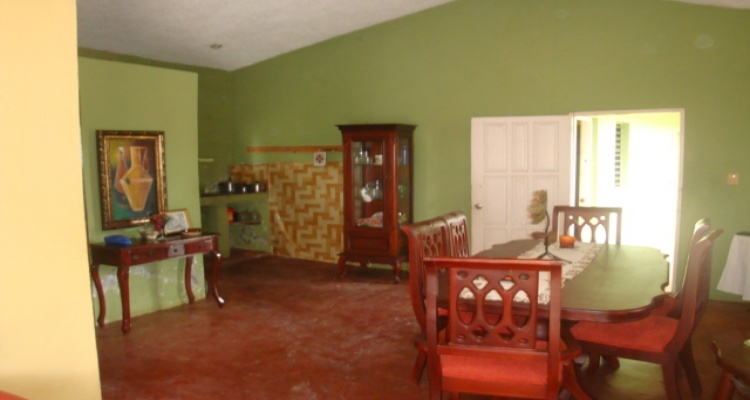 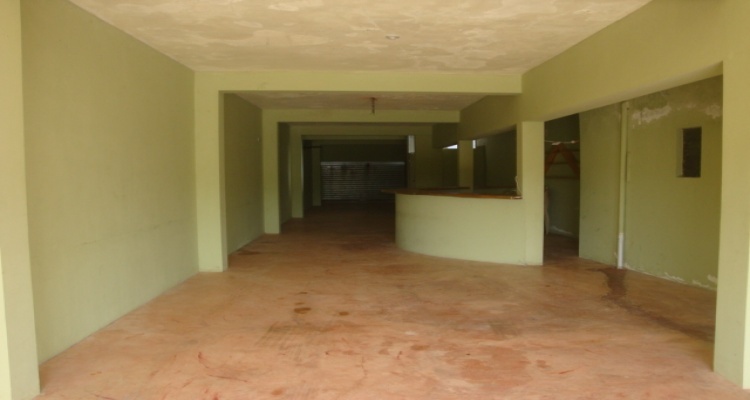 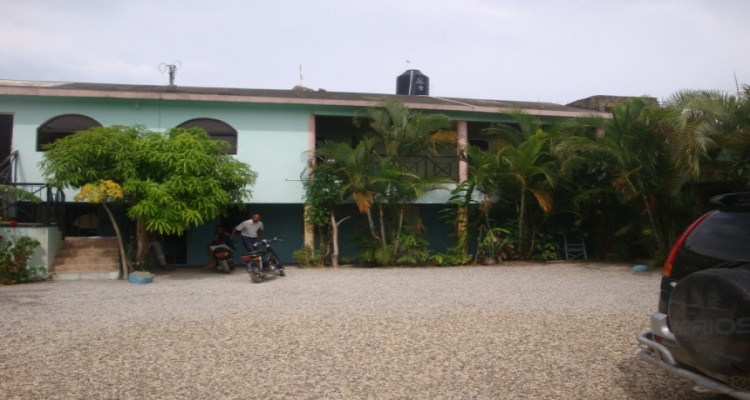 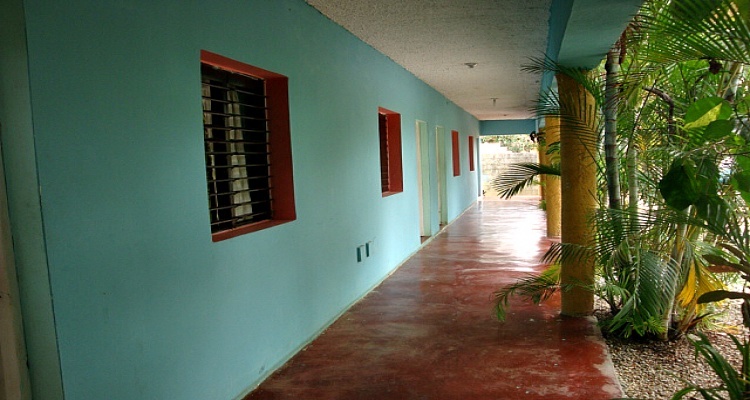 This property needs an investment of around US$20.000 and you will have an excellent hotel for less than 200K.